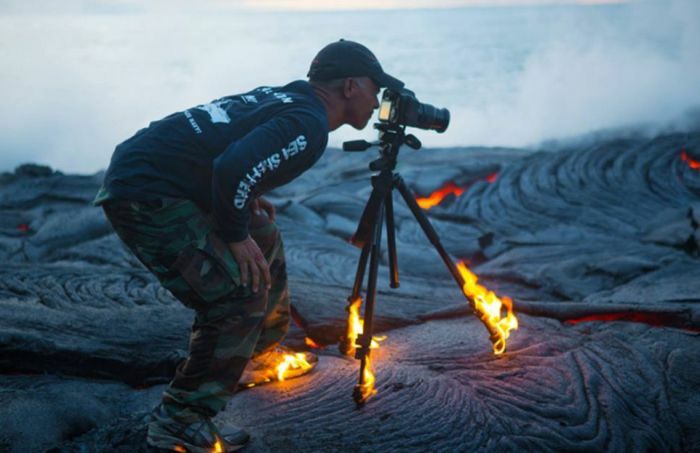 Photographer Kawika Singson makes a photo of the volcano lava flow. Let's see him at work. I would settle for a shot of Louis XIII Cognac in front of a warm fire in the den, soft music, and an amiable companion. 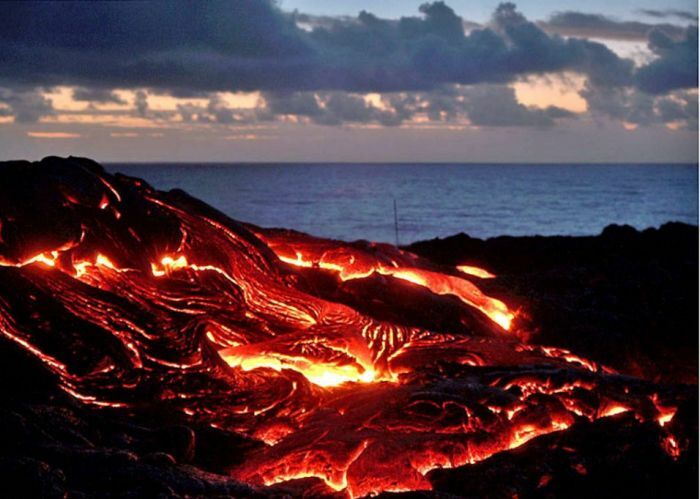 i set fire to my feet, now what?